A red brick viaduct for Chuo line. It is located between Kanda station and Ochanomizu station. 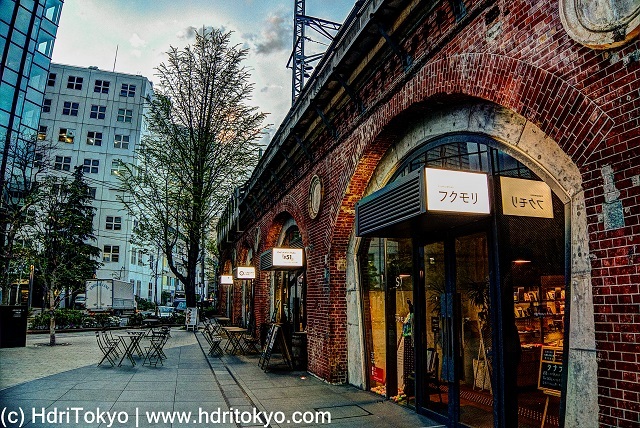 There are fashionable restaurants and boutiques under the railway. Shooting date : April 20, 2016. Guardian Dogs at Ueno Toshogu Shrine.